Looking for a unique vacation filled with new experiences, cuisines, and people? 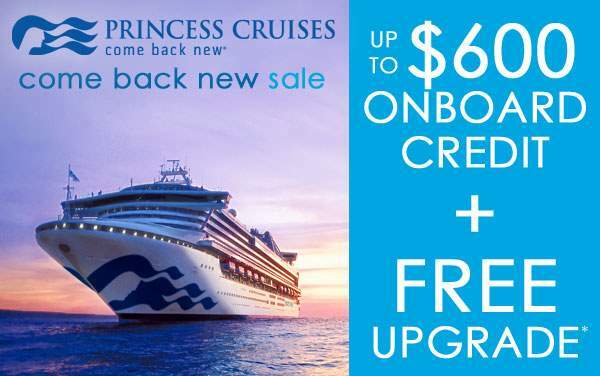 Try a Princess Cruises' South America cruise! 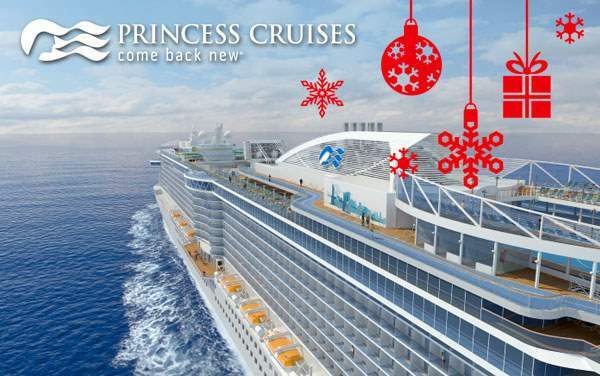 With exceptional Princess Cruises cruise deals, top-notch service, and some truly extraordinary ports-of-call, your voyage will be a memorable one. Staying overnight in Rio de Janeiro? Check out the nightlife that has attracted people from all over the world. Port-of-call in Buenos Aires? Put on your dancing shoes for a Tango class and dinner show. 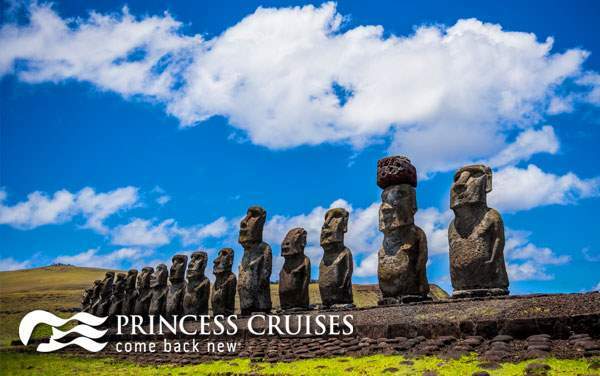 Your Princess Cruises South America cruise may stop in Chile, Peru or Ecuador as well, all of which have countless places to see and things to do for you and yours. 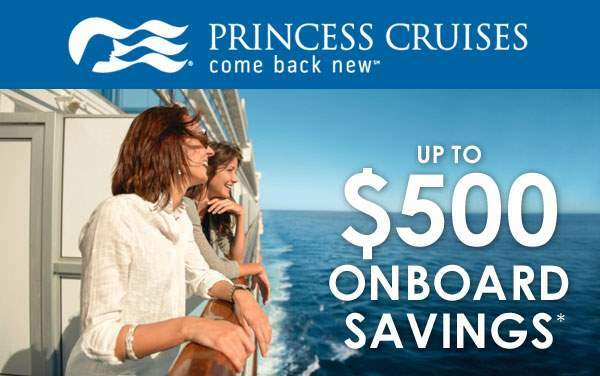 Plan ahead to insure that the best available South America cruise deals with Princess Cruises are available for you. 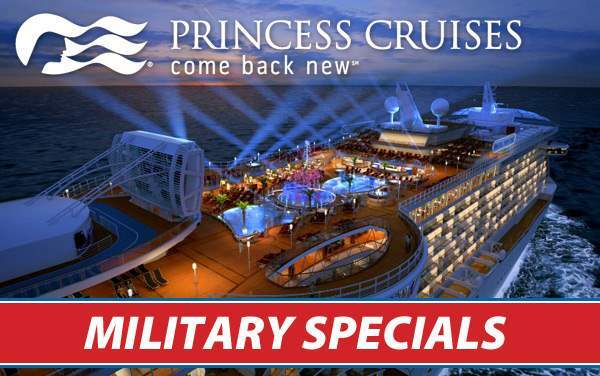 The next step is to take a look at some of our South America cruise specials below and give us a call. One of our expert cruise consultants will assist you plan your South America cruise.